The Camerton String Quartet performed on Show 252 in April 2012. 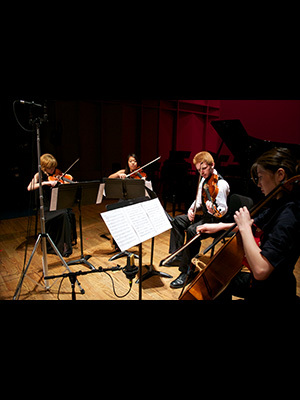 The Camerton String Quartet is based in St. Louis, Missouri and coached by Vera Parkin, founding director of the Preparatory Program for Gifted Students at Webster University’s Community Music School. The quartet is comprised of 17-year-old violist Sean Byrne from Chesterfield, 16-year-old violinist Rebekah Heckler from Godfrey, 15-year-old violinist Julia Son, and 18-year-old cellist Nomin Zolzaya from St. Louis. The quartet, whose members study in the Preparatory Program for Gifted Students, was selected to receive a master class with the Euclid Quartet. 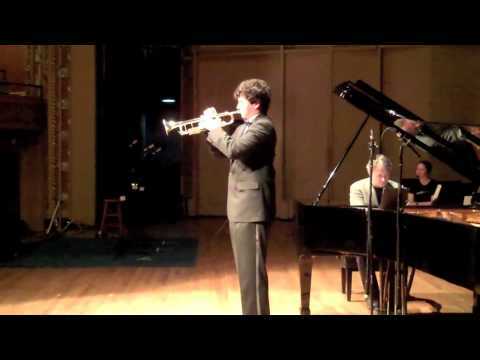 They are winners of the 2012 Midwest Young Artists Discover National Chamber Music Competition.